Thinking about selling? 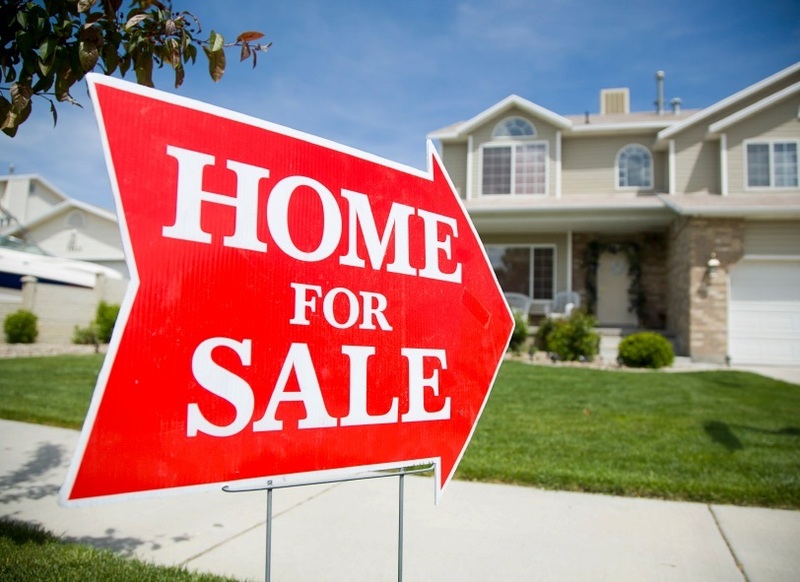 Spring is just around the corner and the most important thing you can do as a seller, is to make your home move in ready with the repairs that need to be made. Our market is still going strong, however, buyers are trending to go toward homes that are in great shape and outshine other homes with no repairs or updating. During getting your home ready for the market, its a great time to get a Real Estate Review so you are fully prepared for when your house hits the market. Give me a call so I can get started on helping you prepare, list, sale, & close on your house so you can move forward into the next chapter. -Trim hedges, weed lawns and flowerbeds, and prune trees. Cut back overgrown shrubbery. -Reseal cracks in foundation, steps, walkways, walls and patios. Power-wash the exterior. -Remove oil stains from driveway and garage. Keep walks and driveway swept or free of ice. -Hire a cleaning service to thoroughly clean the interior. -Paint the walls and ceilings. -Replace damaged windowpanes, moldings and woodwork. -Repair drippy faucets and shower heads. Unclog slow drains. -Shampoo carpets, scrub and wax linoleum or wood floors. -Renail creaking boards or stairs; lubricate squeaking doors.